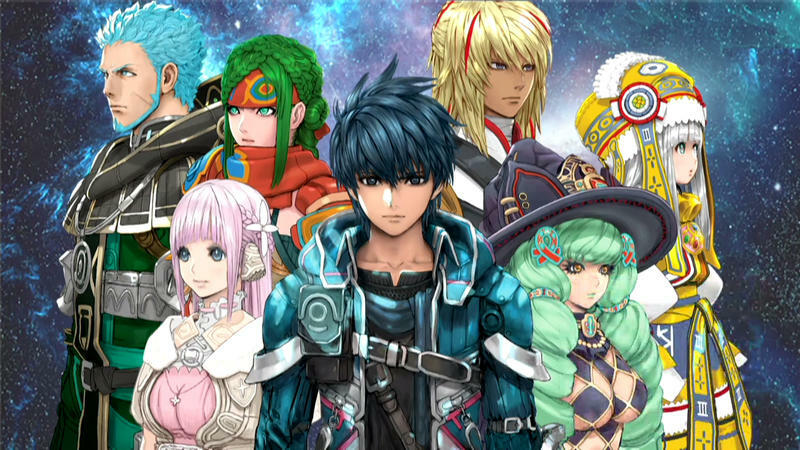 Because I just can’t get enough of Star Ocean: Integrity and Faithlessness, here is an extended trailer with an additional 45 seconds on top of what was already shown at Tokyo Game Show 2015. 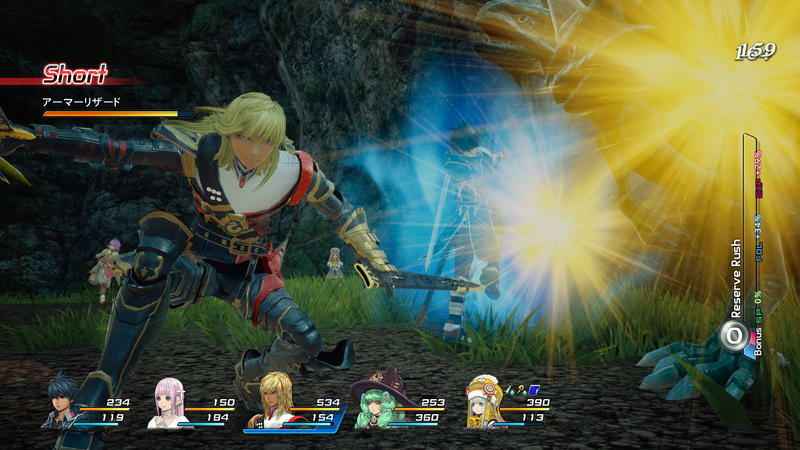 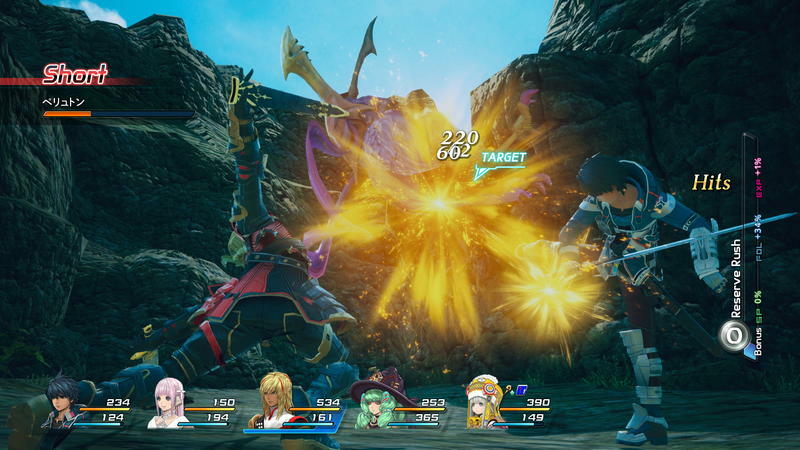 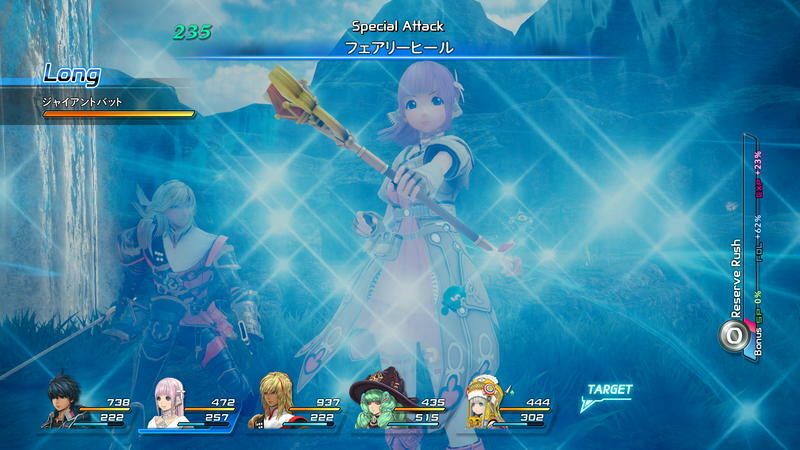 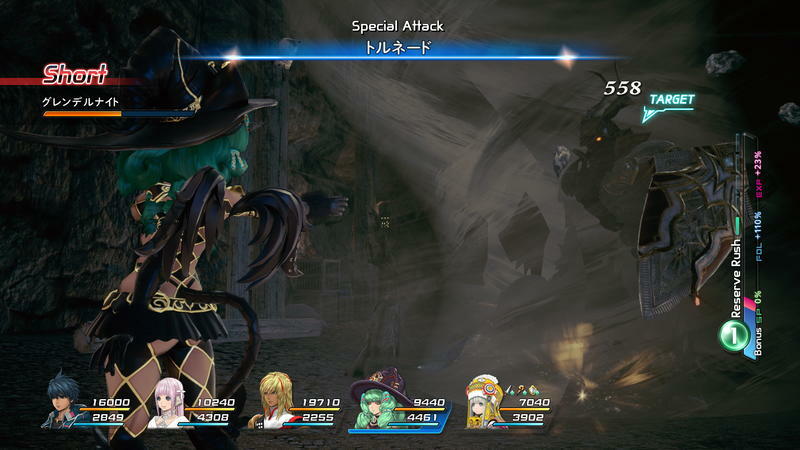 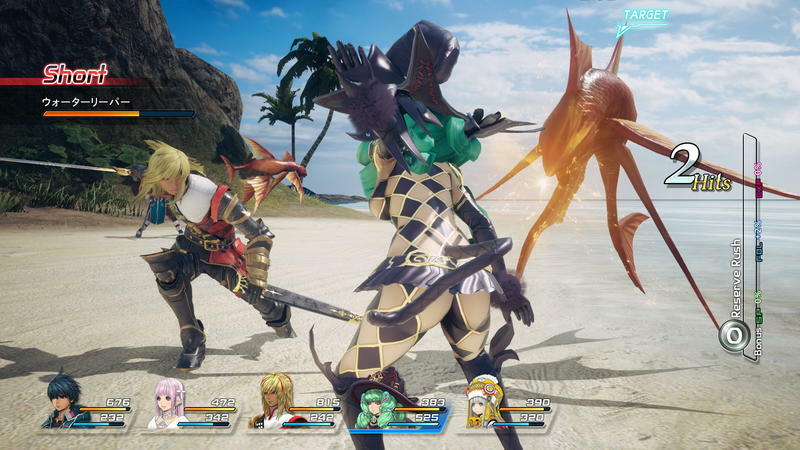 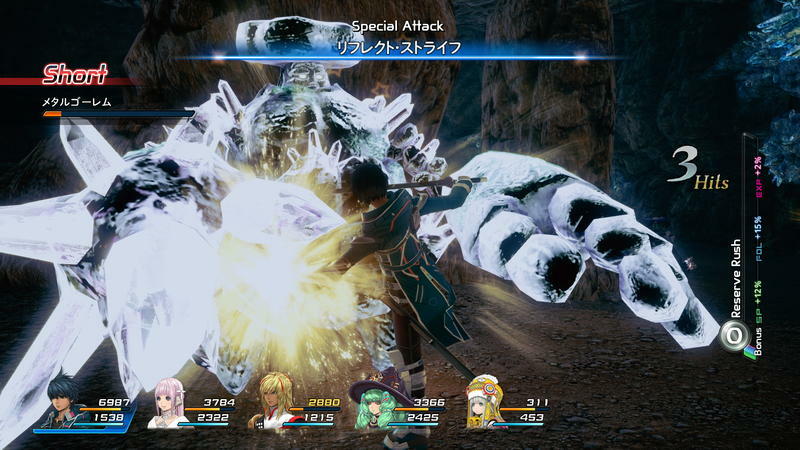 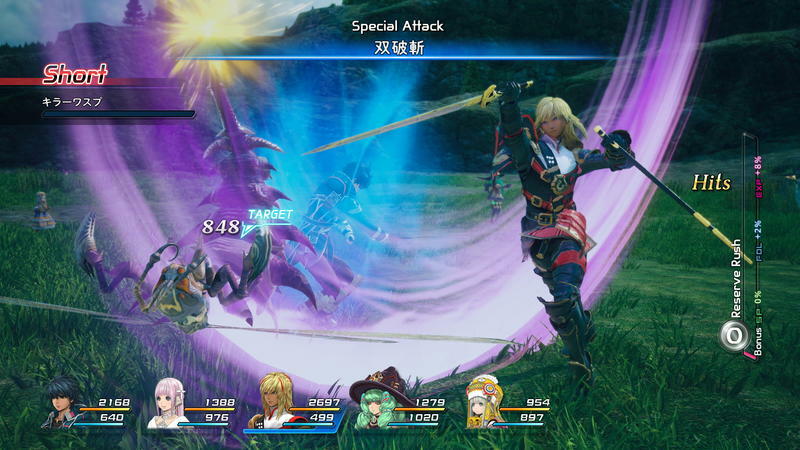 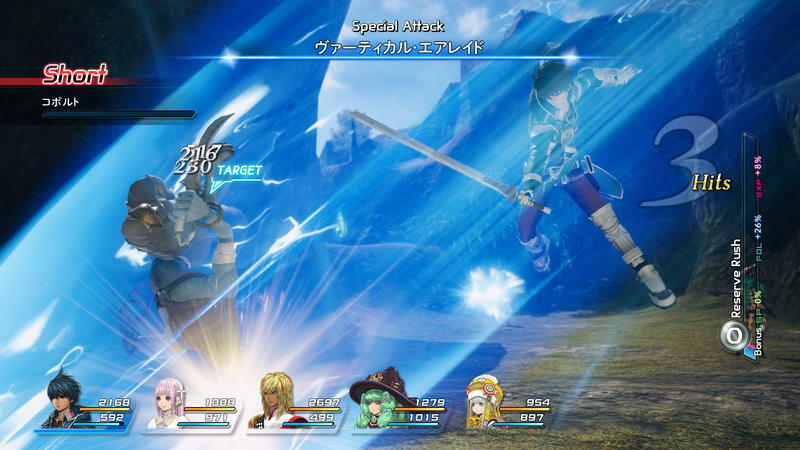 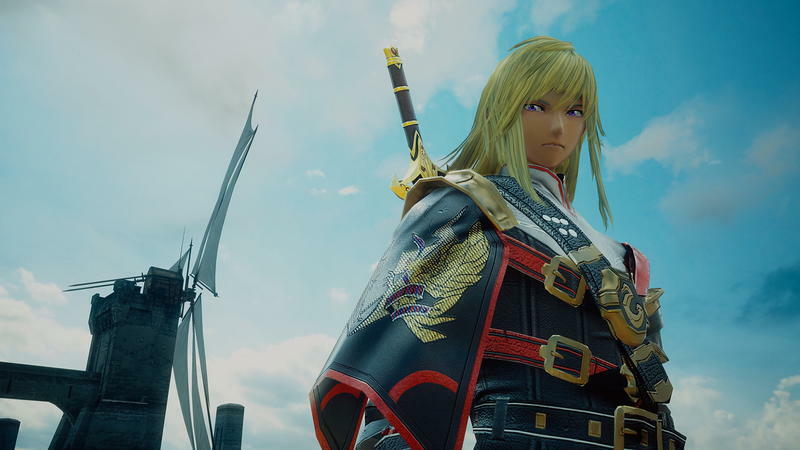 We’ve seen many of these snippets before, but the new footage shows off a new villain, a glorious blue ship soaring through space, and, of course, Star Ocean’s iconic combo-driven battle system. 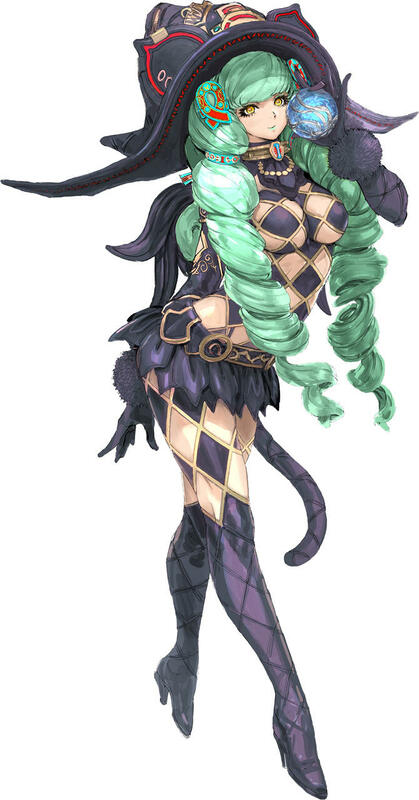 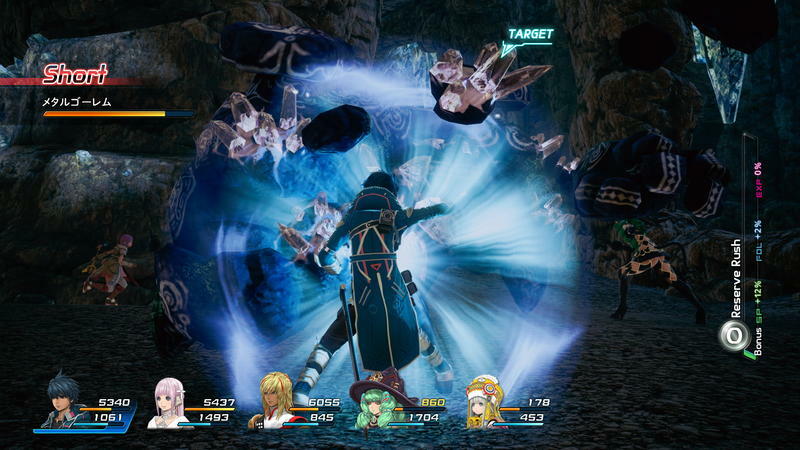 You’d think this was an action game if you had no idea about the series’ history, but Star Ocean has always broken away from the norm of taking turns and standing in a line. 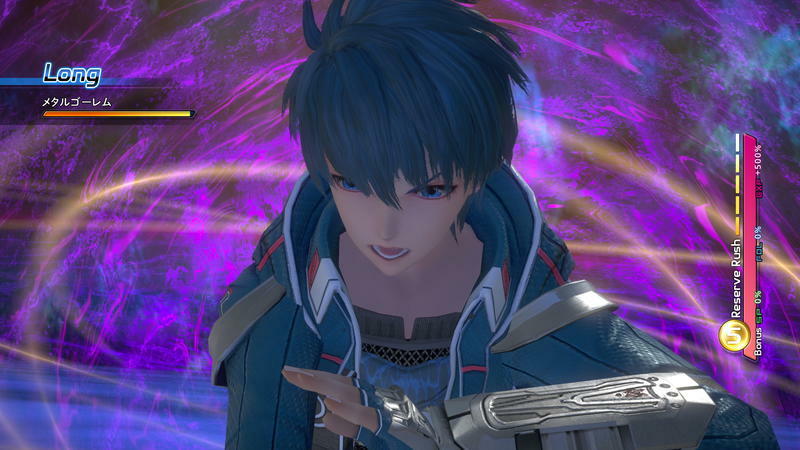 This isn’t kindergarten, you know! 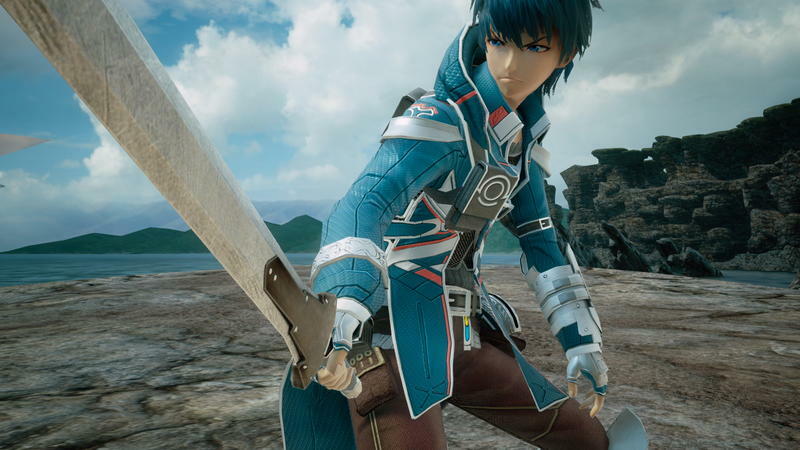 Perhaps that’s why it stands apart so well from the other classic competition. 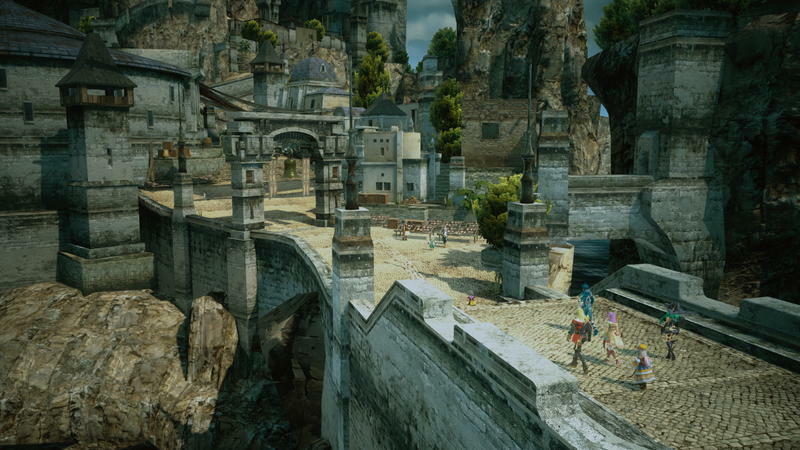 If you are new to the series, why not educate yourself on it by reading our beginner’s guide? 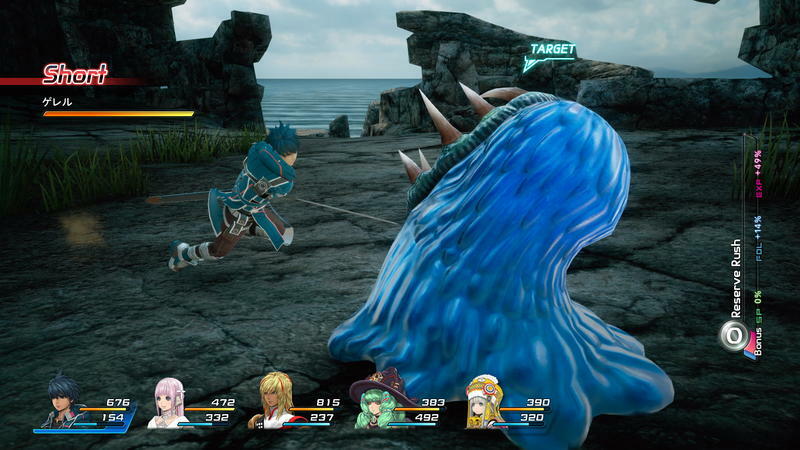 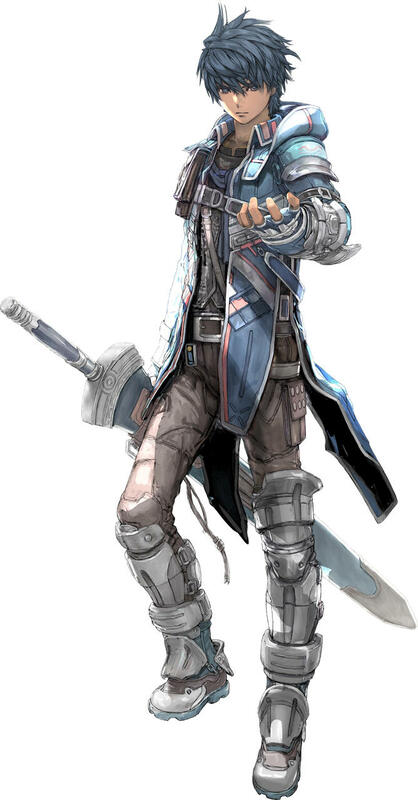 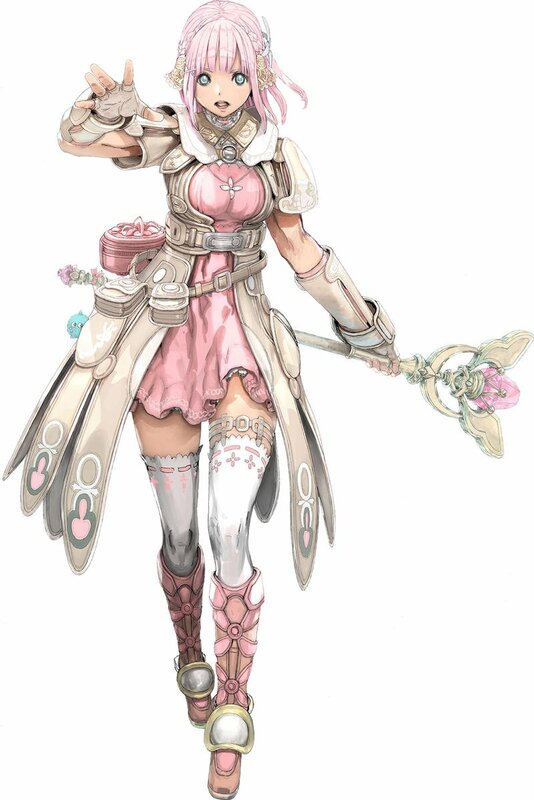 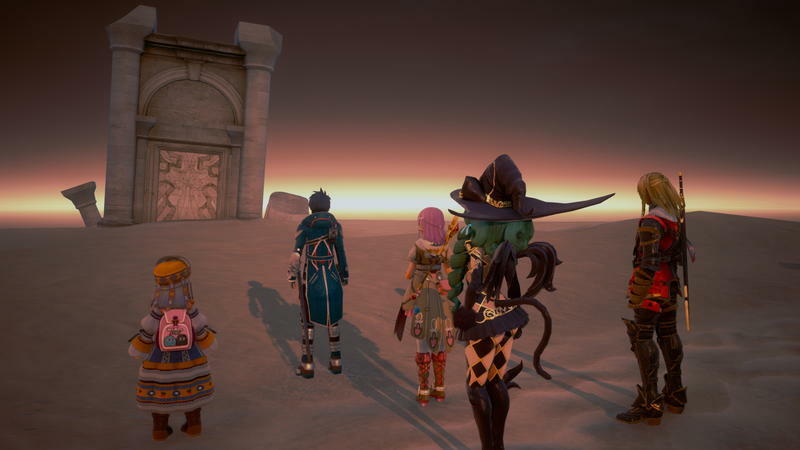 If you love a clash of science fiction and fantasy, the space opera setting of Star Trek and the fantastic worlds of Dungeons & Dragons, anime storytelling, or the insane idea of Final Fantasy actually pulling off a successful action game, then Star Ocean: Integrity and Faithlessness could be the gateway to lure you in to a new world of JRPGs. 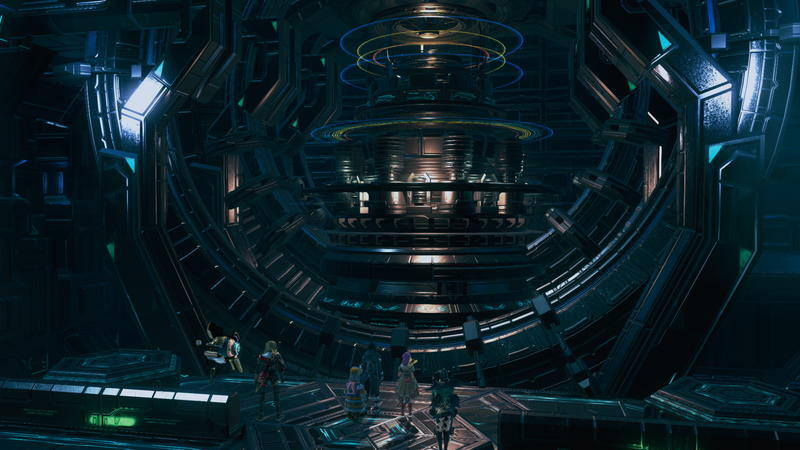 We all need a first, and this is where this generation begins. 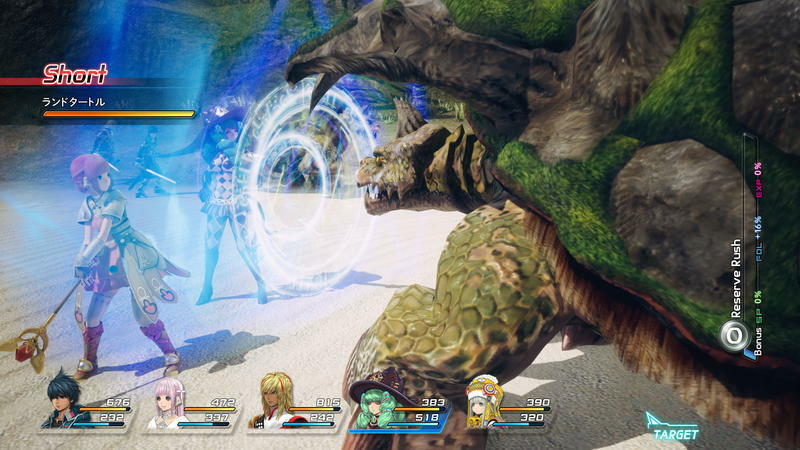 Just in time for other heavy hitters following in its wake, too. 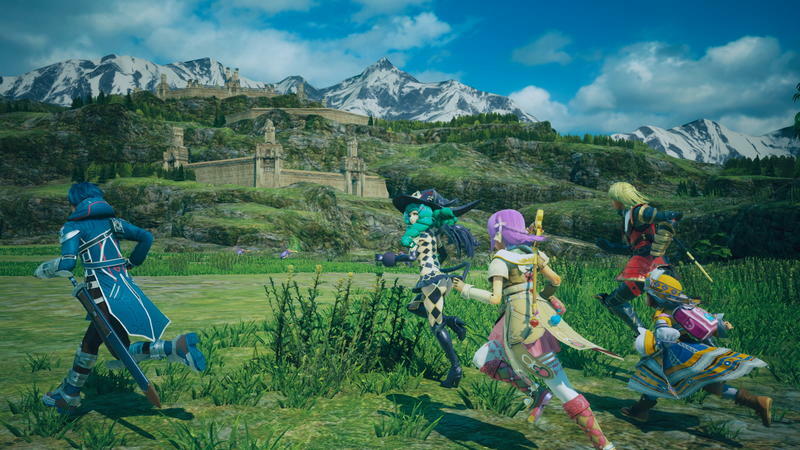 Traditional giants Dragon Quest XI, Final Fantasy XV, and Persona 5 will all be released in the months following this title. 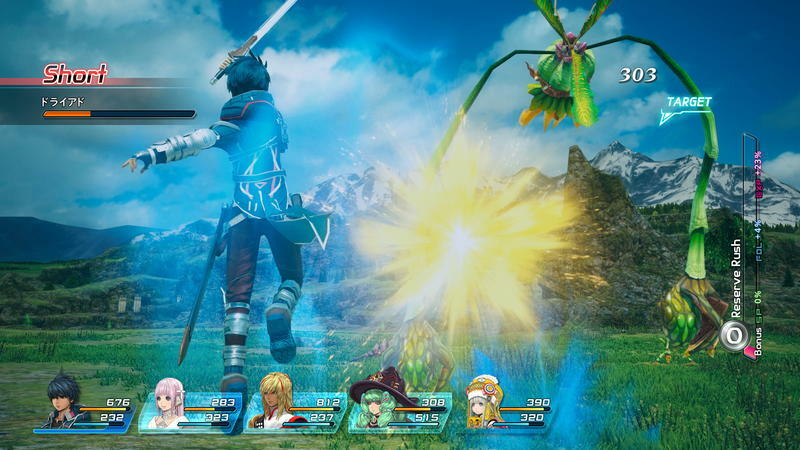 I’d say consider it a warm up, but that’s because you’ll be needing those other games to cool down after this intense spin on the JRPG genre. 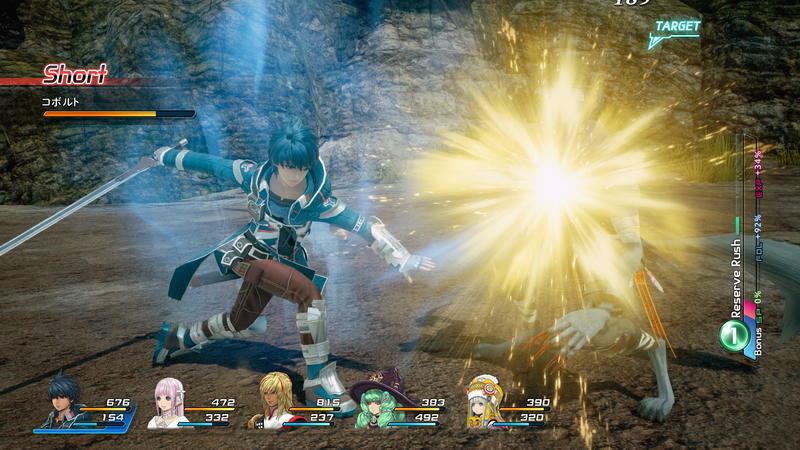 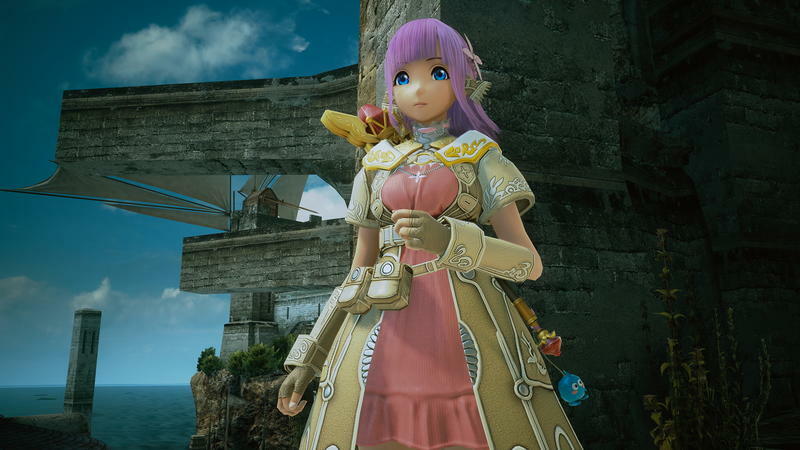 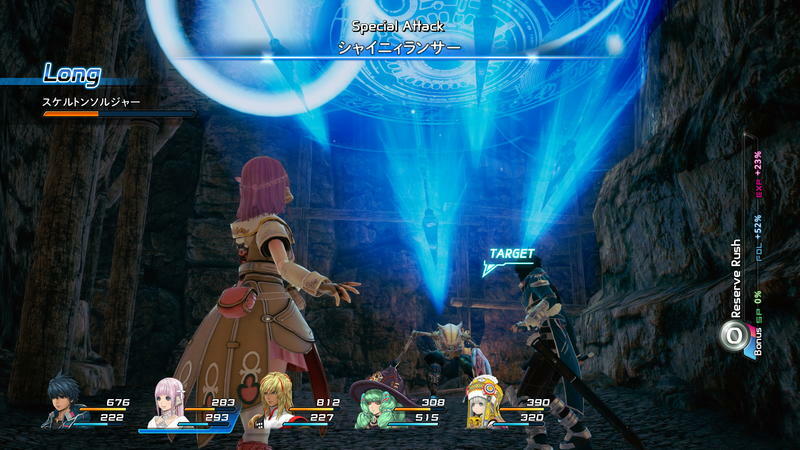 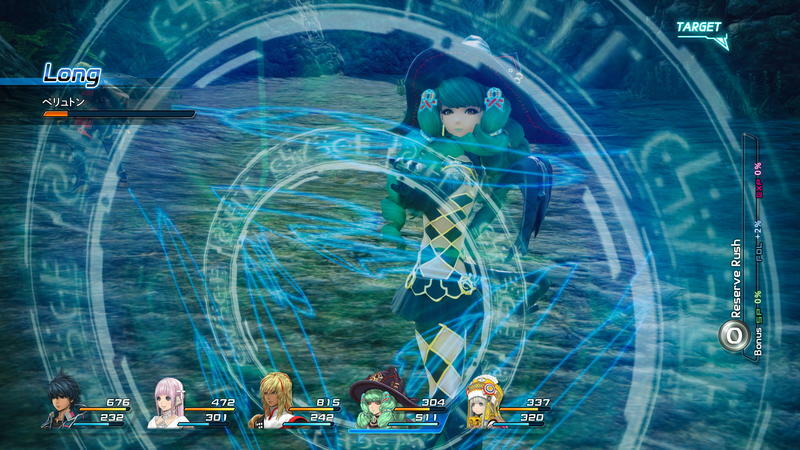 Star Ocean: Integrity and Faithlessness will be released on the PlayStation 4 next year.